Extend existing processes to mobile so that individuals and teams can succeed in ‘working better, together’. 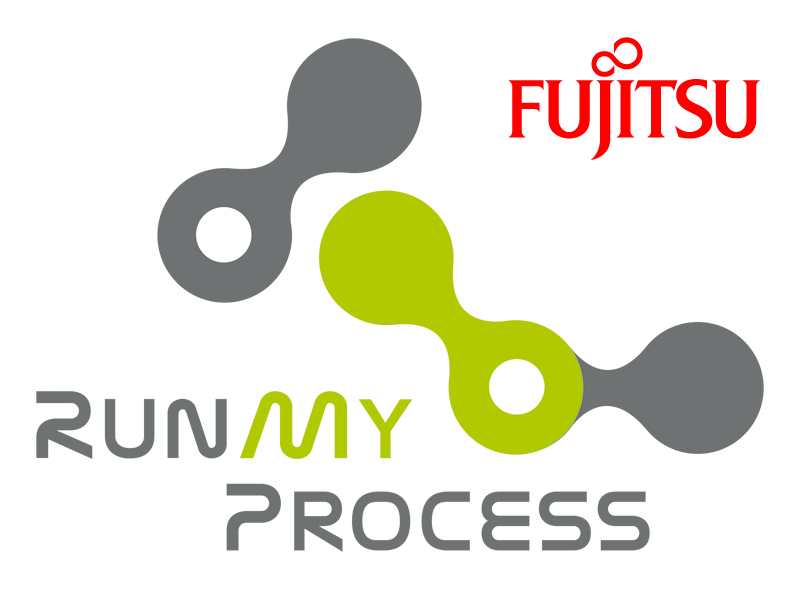 Re-engineer paper-based processes to create more efficient and timely digital alternatives that deliver ‘results here and now’. Unlock previously unachievable business outcomes with processes that can ‘show, tell and grow’. DON'T WAIT! 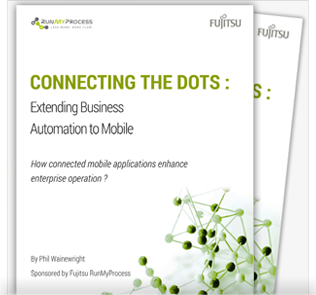 Download “Connecting the dots: Extending business automation to mobile” today and get author Phil Wainewright's exclusive advice on integrating mobility into existing workflows.